While working on his latest and powerful spell,Wizzy's father was being watched by others. As a precaution, he captured the spell inside a crystal and divided it into 4 pieces, which he buried inside the mines, just south of your village. It is now up to you to collect these pieces and bring them together inside the enchanted chest to ensure the spell doesn't fall into the wrong hands. In contrast to my previous games for these systems, which were a bit smaller and very arcade like, this is a more complex game with a larger world to explore. The game is available on Cassette Tape and as a Digital Download. All my digital downloads for the Commodore PET, VIC20 / VC-20 and Sinclair ZX81 are now available at http://revivalstudios.itch.io. 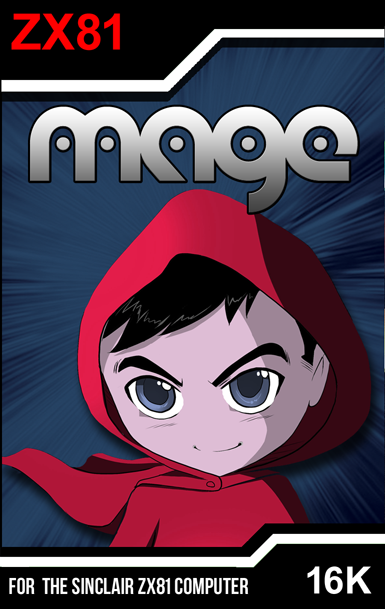 with new titles and platforms following soon! First of all, I would like to wish you all a happy new year for 2018! I've been pretty busy with my personal and professional life, so i haven't had as much time as i wished to work on my retro gaming projects lately. However i hope to have some new releases/announcements for you to look forward to in 2018. Also, to start the year off right, i have made 2 of my Commodore PET games (Avalanche and Mayhem) available for download. You can find them at the Commodore section of my website. Designed and programmed by Ed Averett, K.C.Munchkin, and its sequel K.C's Krazy Chase are among the most beloved titles released for the Videopac and Odyssey2 videogame system. So 35 Years after the release of the last K.C.Munchkin game, GoodDealGames in cooperation with Ed Averett and myself decided to develop and release the third game in the series: K.C's Escape! Visit the Good Deal Games website for more information. Strikeforce for the Magnavox Odyssey2 and Philips Videopac systems is now available on cartridge. Rush for the Commodore VIC-20 is now available on cassette tape and as a a digital download. Shifted for the Commodore VIC-20 is now available on cassette tape and as a a digital download. Both Down! and Stairrunner for the Commodore VIC-20 are now both available online on cassette tape and as digital download. 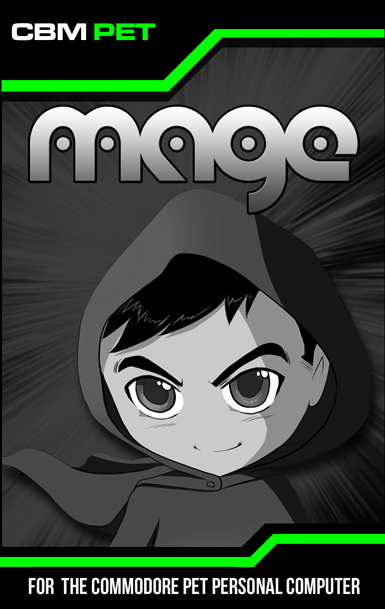 After a long development cycle, i am proud to release the final game in the Mage trilogy called Mage 2: The Dark Mirror. Hello there! My name is Martijn from Revival Studios. When i was younger i used to be active in the demoscene with a group called Logic Design as well as develop games for the Nintendo Gameboy, Gameboy Advance and First generation Mobile phones at Karma Studios. These days, while still doing professional game and software development at day, I'd like to develop brand new games for a whole range of classic homecomputer and game consoles at night. Enjoy!